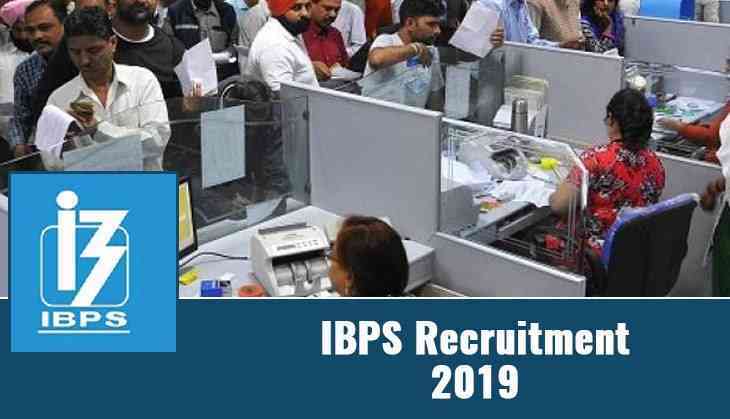 The Institute of Banking Personnel Selection (IBPS) has released the results of IBPS Clerk final exam results on the official website of IBPS. Therefore, candidates who have appeared for the exam can check their results. However, results for the IBPS Clerk Final Result 2018 will be available on the website from April 1 to April 30, 2019. So, candidates should check their results in between these dates only. No further dates will be provided to check the results. To check the results candidates will have to login to the account that has been created during registration for the examination. IBPS has conducted the Clerk Main exam on 20th January 2019. The main exam was of two hours and 40 minutes duration. While the clerk prelims exam was held on December 8,9,15 and 16, 2018. A few days back, IBPS has released a reserve list for aspirants.